Spend an hour trying to escape the harrowing experience of a collapsed coal mine. 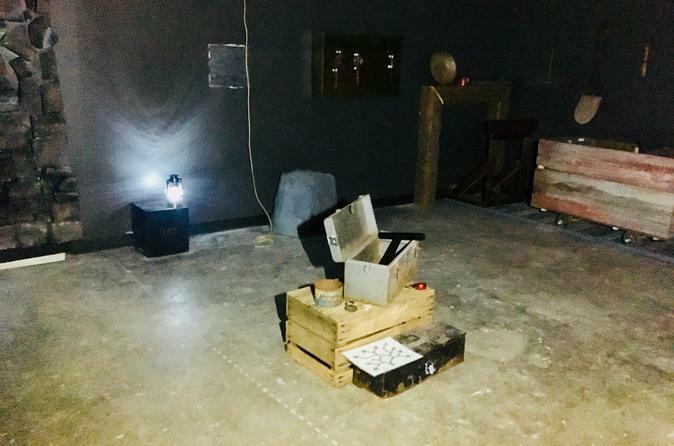 Find yourself in a large, cavernous coal mine that features a real ore cart, authentic mine tools, and the most explosive passage ways ever seen in an escape room! Mine Trap is built for 2-10 people and combines a great combination mental and physical puzzles. Take an hour to see if you can escape before your team of explorers runs out of oxygen.